Recently, as I was scrolling through my facebook news feed, I stumbled across an advert for a new vampire romance series. The advert told of over six hundred reviews, and one of the top ranked books on Amazon at this time. As a fellow paranormal romance author, naturally I was curious to find out what this new series was all about. I looked through some of the reviews, and although mixed, they were above all fairly favorable. It seemed perhaps the new twilight phenomenon had landed. I was keen to take a look so I placed my order for A Shade of Vampire. The cover is beautiful and evocative. A lone figure of a woman stands against a mystical forest background lit only by the moon. 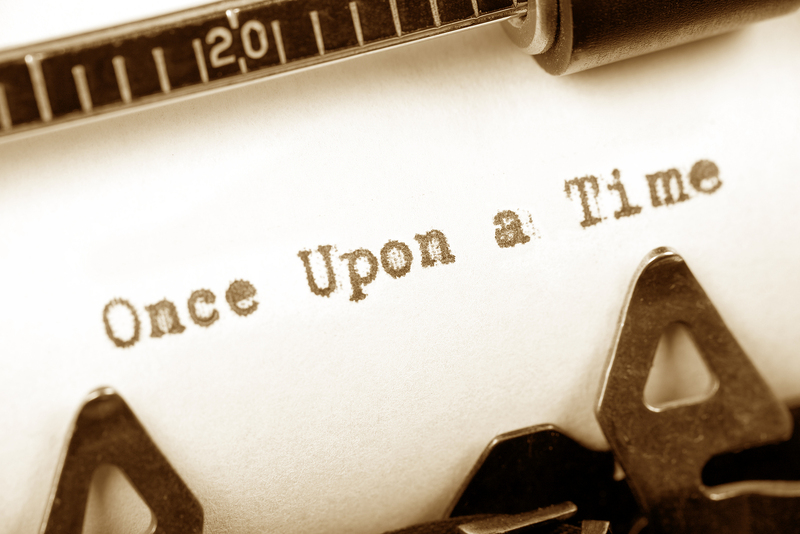 It paints an image in the mind in readiness for the beginning of the novel. The story opens with the main character — Sofia Claremont strolling along the beach late at night. She’s upset with her best friend for forgetting her birthday, and wallowing in self pity. From nowhere, a man more beautiful than any she’d ever seen, confronts her and after a short altercation, Sofia is drugged and kidnapped. Soon after, she wakes on an island, populated by vampires, where a witch’s spell means the night is everlasting. Lucas, her captor, explains how she is to be a gift for his brother, Derek. She is to become his slave, and join his harem. Derek, prince of the vampires, has been asleep for over 500 years and has been woken to save the island from immanent danger. I’ll start by saying, this wasn’t my favorite paranormal romance. I didn’t love it, but I didn’t hate it either. Although readable, some elements didn’t gel so well with me. Not everything was explained as well as it could have been. For example, why did vampires need to live in treetops, and how did Sofia manage to get to ground level by herself? The storyline wasn’t as strong as I’d have liked either. Sofia seemed to accept her fate very quickly and after one escape attempt, didn’t really bother again. She developed a bond with Derek after realizing he wasn’t like his cruel brother. And instead of trying to escape, put all her energy into decorating a room in Derek’s treetop penthouse. Although Sofia’s character seemed reasonably well developed, her fellow slaves, were just names dotted in here and there. The story is written from Sofia and Derek’s alternating povs. Much as i liked the idea, Derek’s internal monologue, seemed too close to Sofia’s for there to have been 500 years between them. I found the writing style a little unusual. Repetitive words and the use of quotation marks seem to be the author’s weakness and I found the formal introduction of every area they passed through a little jarring. The Shade, The Cells, The Vale, The Pavilion, The Residences etc. Creating a world from scratch is never going to be an easy task, and Bella Forrest seems to have done a nice job creating something rather unique. Although the storyline could have been stronger, she seems to have done something right, as she has quite a following. The Vampire Katya – Second in the Véradó Series, available from today. 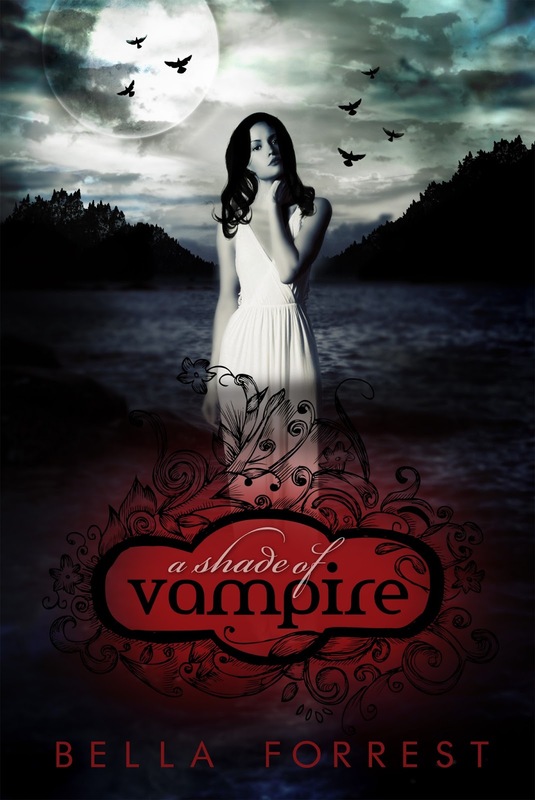 And for a limited time only Véradó – A Darker Blood is offered free of charge on MuseItUp Publishing with every purchase of The Vampire Katya. 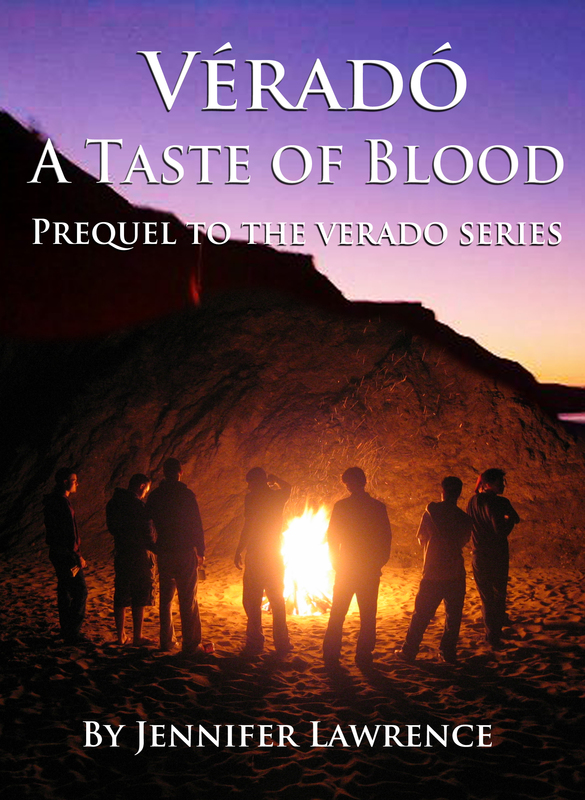 A Taste of Blood is a short prequel to the Verado series. 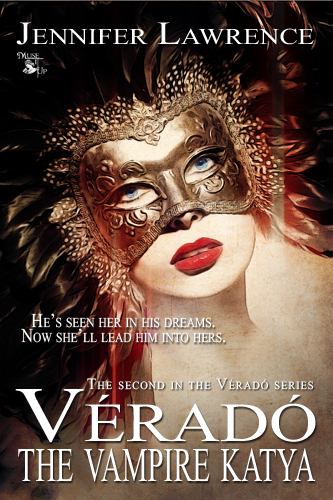 If you enjoyed this, please check out the next book in the series – Véradó – A Darker Blood available now on Amazon etc.